OFA BZ-CA309/75M/C-PI cardiac normal at 75 months of age (6 years and 3 months old). CERF BZ-894/2004-75 eyes normal at 75 months of age (6 years and 3 months old). Ch.Valeska Wilder Shores of Love. 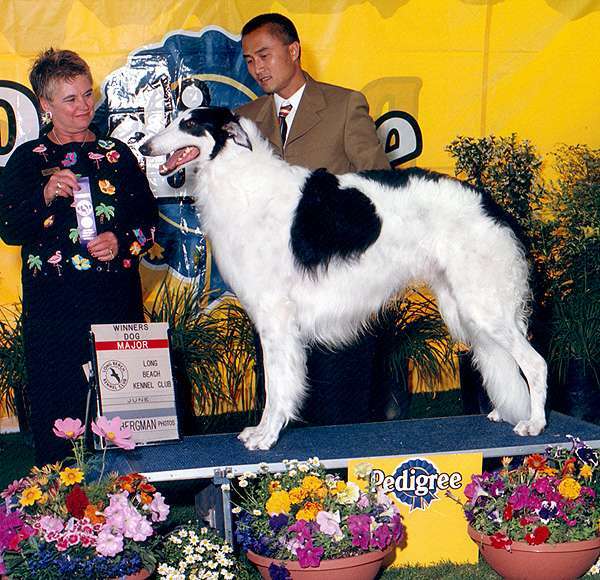 Falco winning his first major under breeder-judge Carol Spritzer, June 2002. Falco goes WD,BOW on 8-4-2002, judge Dale Simmonds, to finish!!! Way to go, beautiful Baby Falco!! The first cut in open dog, Lompoc---Falco is the third dog in the ring. 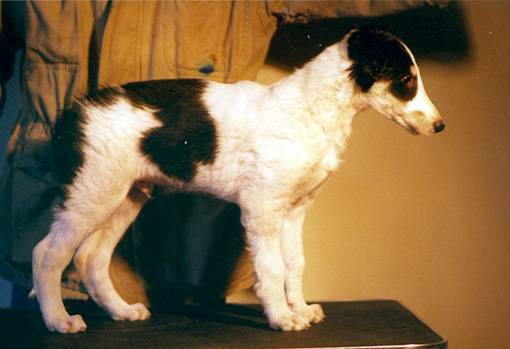 BOW, 5 point major, BCOC Specialty Summer 2002, breeder judge James Gibson. 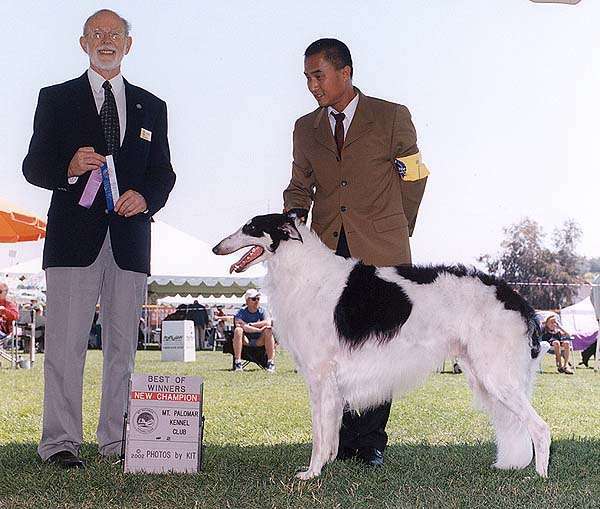 At the Trophy Supported Entry at Lost Dutchman shows in Arizona March 2003, he took BOB while housemate Sorcha, Ch. 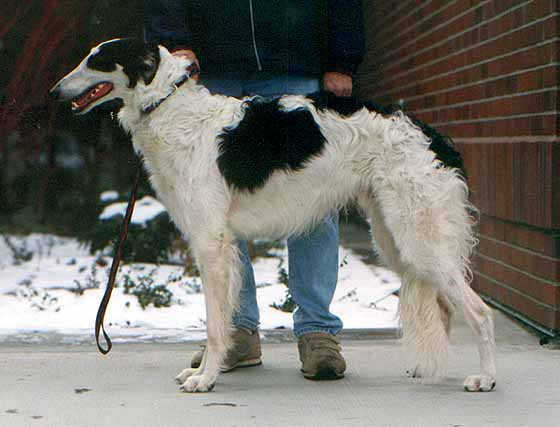 Valeska Afterglow, took BOS under breeder-judge Pat Murphy---what a day! 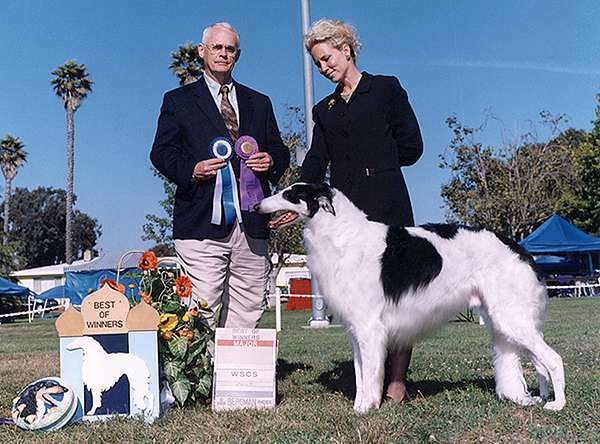 Not pictured, AOM, BCOC Summer Specialty, July 23, 2004, breeder judge Fred Edlin. 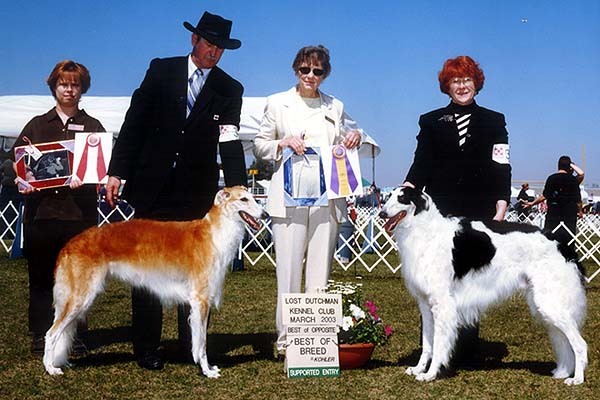 Not pictured, AOM BCOC Nov. 2, 2002, breeder judge Chris Neale. His second page has pictures of him and his get in stud dog classes.  To see Falco's second page, click here. To see Falco's litter mate Zoltan click here. To see Falco's litter mate Revel click here.